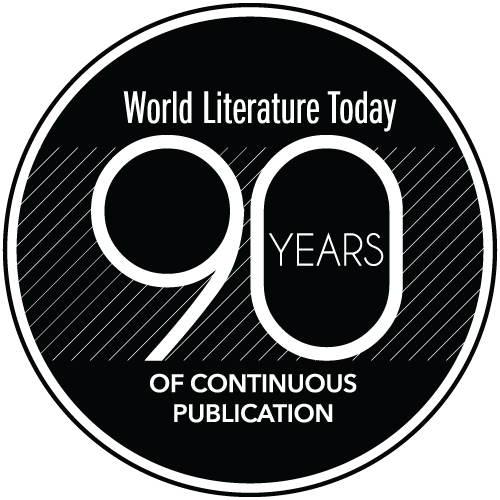 World Literature Today kicks off its ninety-second year with an impassioned look at the literature of resistance, featuring an essay/poetry diptych from Mapuche writer Liliana Ancalao; Maureen Freely on writing as resistance in Turkey; and poetry of witness from Italy and Greece. 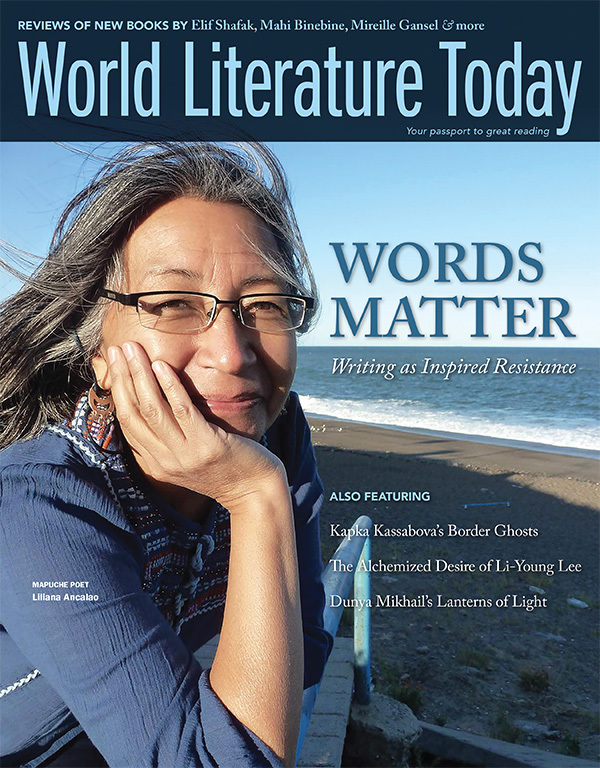 The issue also showcases stunning essays by Kapka Kassabova and Dunya Mikhail; interviews with Li-Young Lee (Indonesia/US), Eleni Kefala (Greece), and Jia Pingwa (China); and a wealth of other fiction and poetry. 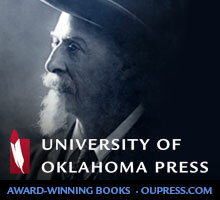 As always, a generous selection of book reviews, featured new books, recommended reading lists, and online exclusives round out the issue.